► It’s actually not rubbish! The 80s were a great decade for Formula One. Cars with around 1000bhp slid around on slick tyres, with drivers just about handling the torque from their turbocharged engines. At the front, two British teams fought it out with Ferrari, and after fierce intra-team rivalry, one multiple-champion went head-to-head with another in a Ferrari. But fast forward thirty years, has anything really changed? Mercedes’ dominance isn’t dissimilar to McLaren’s (the MP4/4 won all but one race in 1988!) and we’ve got the same wide, great-looking, powerful cars as before. Yes, aero has become more a factor in how close cars can race, but we’ve had our fair share of nail-biters; take 2007, 2008, 2014, 2017 and 2018 for example. So why are people still moaning about the state of F1? The reasons are twofold. Firstly, people will look at the 80s with rose-tinted spectacles, and why wouldn’t they? The cars were certainly noisier, harder to drive and everyone loves nostalgia. 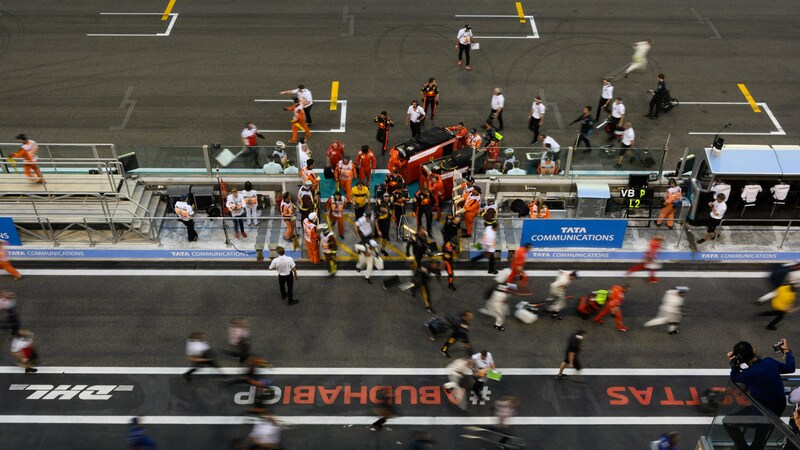 But there’s a second, more important ingredient missing from F1, and well, a lot of motorsport in general; emotion. The racing we watch from the 80’s is framed by biographies and legacies all weaved into a narrative that makes the racing mean more, and makes the drivers more relatable, too. Senna’s anger at the FIA, Prost’s desire to win with his methodical approach, Williams’ innovation and upward trajectory – all these things become larger than life, and it’s the tense press conferences, the shouting on the pit wall, and everything else that adds to the soup. 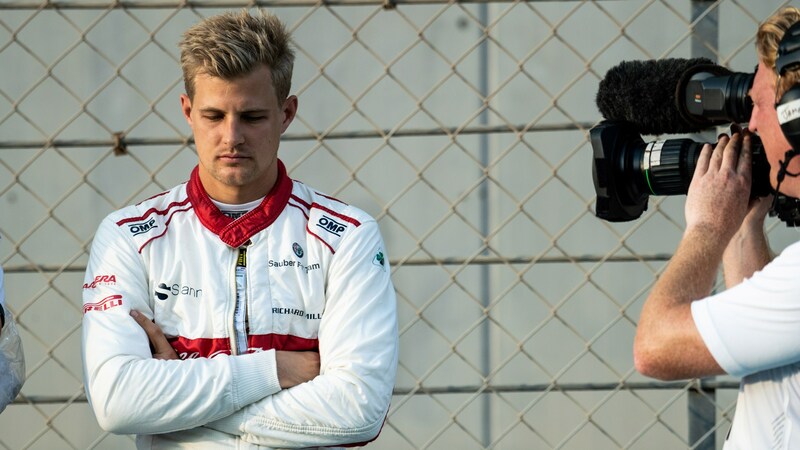 In F1 2019, drivers’ emotions tend to be confined to the radio, with most press-conferences and interviews media-trained and devoid of any real controversy. Rosberg, Hamilton, Verstappen and Vettel have provided exceptions on occasion, and it’s no wonder they're also fan favourites. But drivers haven’t suddenly become robots – it turns out they’re just as interesting, just as complex – but only behind closed doors. And that’s where Drive to Survive comes in. Get past the cringeworthy name, and from the get go this series isn’t really about F1 in general, but more the tension, the glamour and the people behind it all – and it’s actually quite good. Take the first few episodes, which focus on Daniel Ricciardo's divorce with Red Bull. 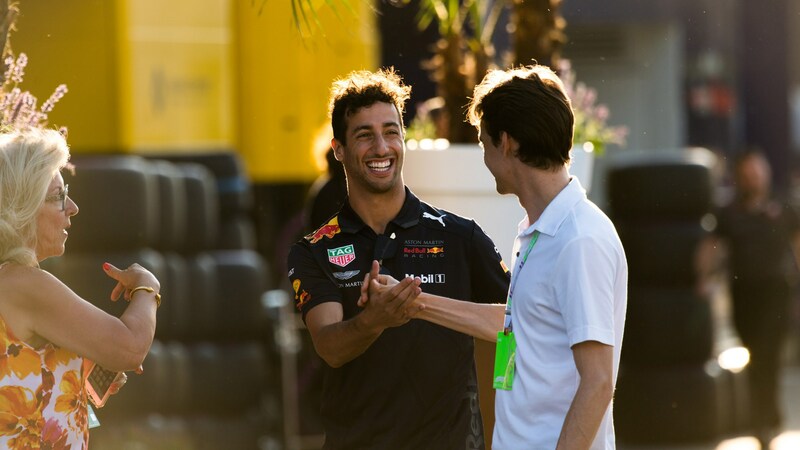 You get to see a sweary, less smiley side of the Ricciardo that makes him a more likeable, complex character – and it makes things like his clash with Verstappen at Baku all the more significant. 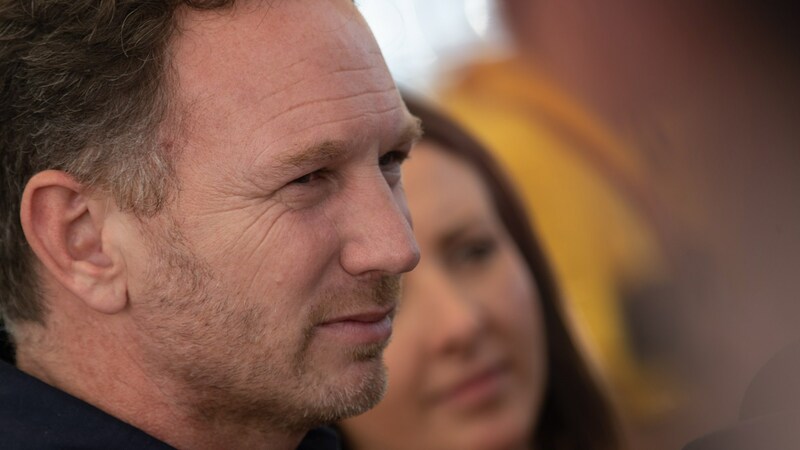 When you’re aware of his thoughts during the time – his feeling that the team is favouring Max, and his desire to start something new, the crash, as well as the team’s reaction – they have massive implications. Equally, when he wins at Monaco, you can better understand just how much it means for his career. It’s easy to forget drivers like Ricciardo are more than a happy-go-lucky Australian – they’re focused racers who believe in the same car, they’re better than everyone else they line up against. Then there’s Haas drama, too. 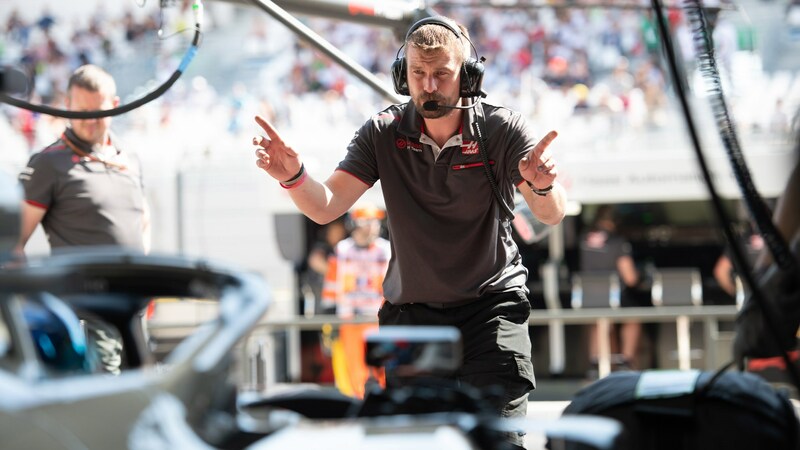 Watching a team of mechanics realise they’ve made two clear mistakes is fascinating, and then observing the crisis management Haas boss Guenther Steiner employs is just as gripping. At one point, Steiner says ‘I will fix this’ when on the phone to his US-based higher-ups; it’s almost like a film. And finally there’s the Renault and Red Bull spat, which is far less professional and calm than it looked at the time. Lines like Christian Horner’s ‘we’ve paid for first class tickets and got economy’ combined with Renault boss’ Cyril Abiteboul’s smugness at stealing Ricciardo from Red Bull is fascinating. Watching events unfold between the two, and the very real emotion of the people behind the brands is a highlight of the show. As for Ferrari and Mercedes? They both opted out of the show, but in a way it’s not really important, as it gives the midfield and Red Bull longer in the limelight. So, should you watch Drive to Survive? Of course you should. For racing fans, it’s their favourite sport served with an extra shot of sugar and caffeine, with some new perspectives and angles thrown in. It’s interesting; a one-dimensional but captivating view of a sport that is, on paper, the best and fastest in the world. Slick cuts, edits and snippets of video distill all the drama and emotion, and even for someone who knows what happens in every race, it’s hard to look away. For those who don’t watch F1 it’s a limited and superficial introduction, but still a layman’s route into the sport. It’d be nice to see more analysis, more tech detail and more politics in the next season – and and Mercedes and Ferrari, of course. Either way, it’s a step in the right direction – if only they could inject some of that emotion into the live, race weekend programming. Over to you, Liberty Media.